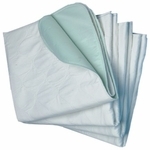 Comfortable, money saving washable incontinence underwear, disposable pull-ups, briefs, wipes, chuxs. 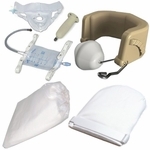 We have a product that will fit the level of incontinence you are managing. 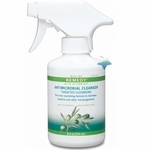 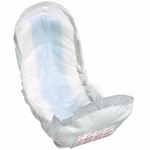 Washable and disposal underpads and incontinence care spray is also found in this section.